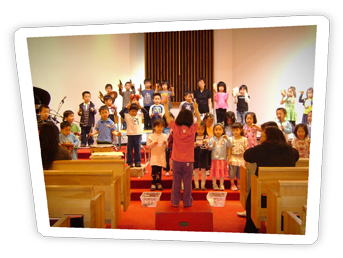 We are a non-profit bilingual Christian preschool, and an outreach program of the Chinese Presbyterian Church. In the early 1900’s, the Chinese Presbyterian Church recognized a need to create a kindergarten for the growing population of Chinese children in the Chinatown area. In the 1970’s the kindergarten became a preschool and in 1980 the preschool relocated to its present sight in the Oakridge area. The preschool was the first bilingual Cantonese/English preschool. Students come from all areas of greater Vancouver to receive quality education.